Welcome to the Friday Deals Round-Up, where we'll be collating some of the best bargains about. 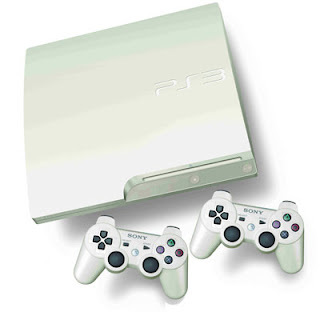 This weekend it seems like now is a better time than any to get a PS3, particularly if you want one in white, with three different offers all with their own merits. Also the well-reviewed Deus Ex: Human Revolution has dropped under £30 for the 360 and PS3 and you can get hold of a 3DS for less than £125. You are paying a premium for the colour - the question is, how much is the white worth to you? Seen something you think should be included? Found a price online that beats the ones listed? Let us know in the comments! I really happy found this website eventually beth riesgraf leather jacket. Really informative and inoperative, Thanks for the post and effort! Please keep sharing more such blog. Now I saved it to my bookmarks so that I can keep me in touch with you.